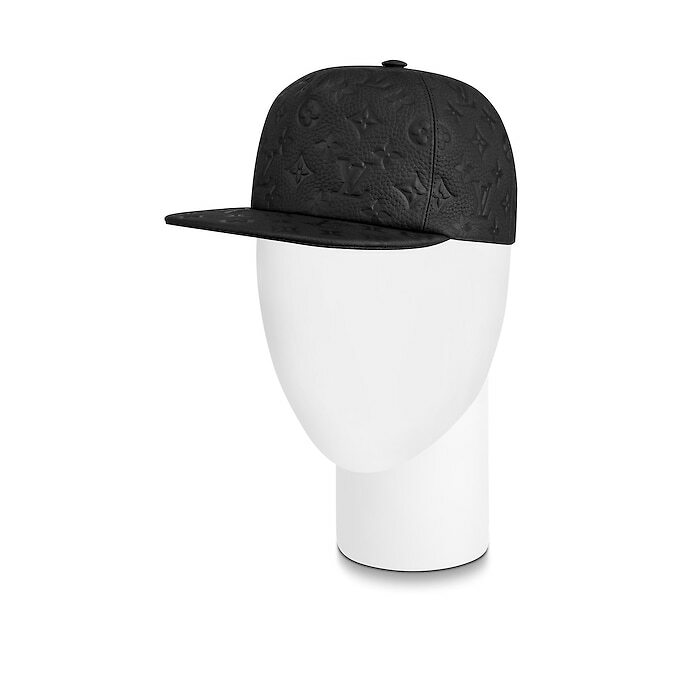 Bridging the House's luxury heritage and a modern streetwear aesthetic, the 1.0 Monogram Leather cap typifies the boldness of the Spring-Summer 2019 collection. 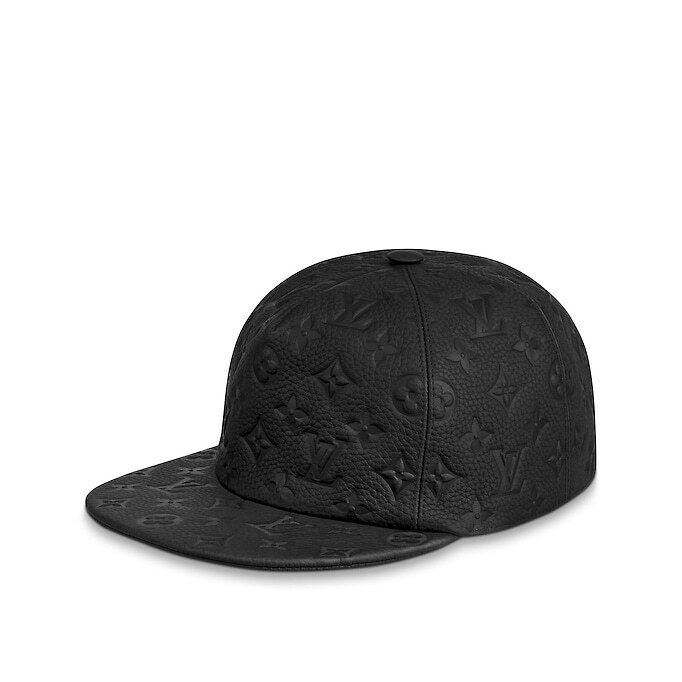 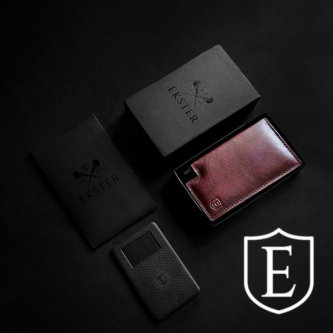 Crafted from Taurillon leather with a gommato finish, this piece is embossed with the iconic Monogram pattern. 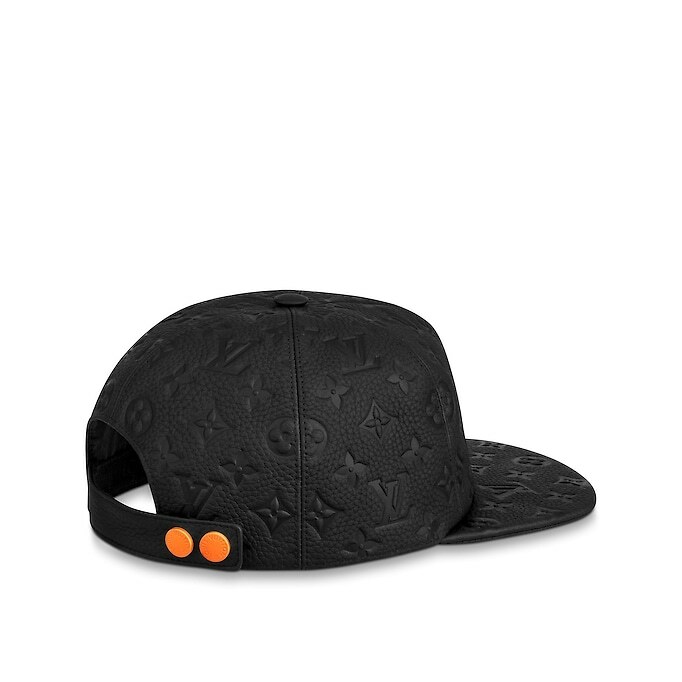 Engraved metal hardware adds a hallmark Louis Vuitton touch.